Launch a rewarding career. Join the life-changing field of addiction treatment. Who keeps the daily work of addiction treatment moving along? Our BHTs. 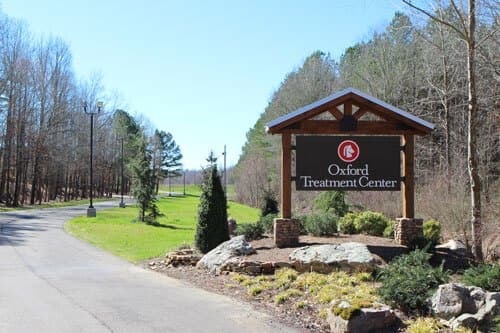 At Oxford Treatment Center, Behavioral Health Technicians (BHT) work directly with our patients to provide structure and support for each day in treatment. BHTs supervise our patients, ensure their participation in all programs, and provide day-to-day management of our residential facility. What are the benefits of becoming a BHT at Oxford Treatment Center? What does a BHT do? How do I know if a BHT position is right for me? What are the basic job requirements? Success as a BHT means taking care of the duties assigned to you. The requirements listed below are representative of the knowledge, skill and ability required. Reasonable accommodations may be made to enable individuals with disabilities to perform the essential functions. Two years’ experience in dealing with substance abuse clients. Acceptable Motor Vehicle Record (MVR) and willingness to gain a Class B license. Customer-service approach with a genuine interest in the well-being of those we serve. Ability to read and interpret written information; to write clearly and informatively with appropriate spelling and grammar. Ability to speak clearly and persuasively in positive or negative situations; to listen and get clarification; to respond well to questions; to demonstrate group presentation skills; and to participate in meetings. Ability to work overtime, weekends, holidays and flexible hours. If in personal recovery, have a minimum of 2 years clean and sober.